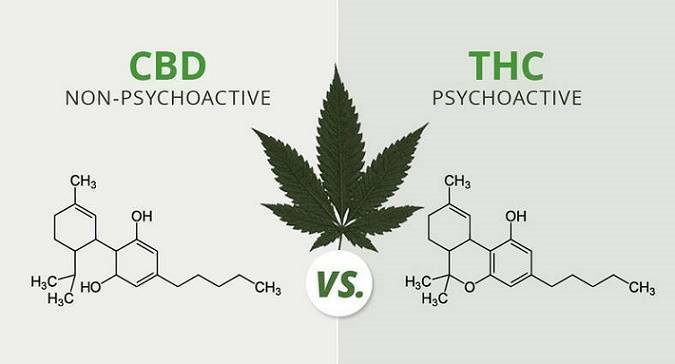 THC Vs. CBD: Why Isn’t CBD Psychoactive? 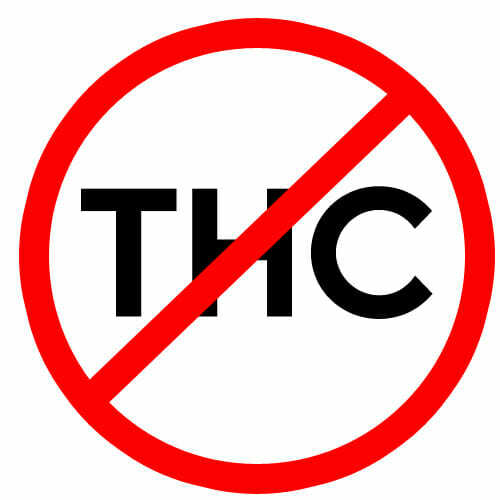 Why is CBD not psychoactive the way that THC is? How is one cannabinoid able to profoundly alter the mind, whereas another one doesn’t seem to at all?